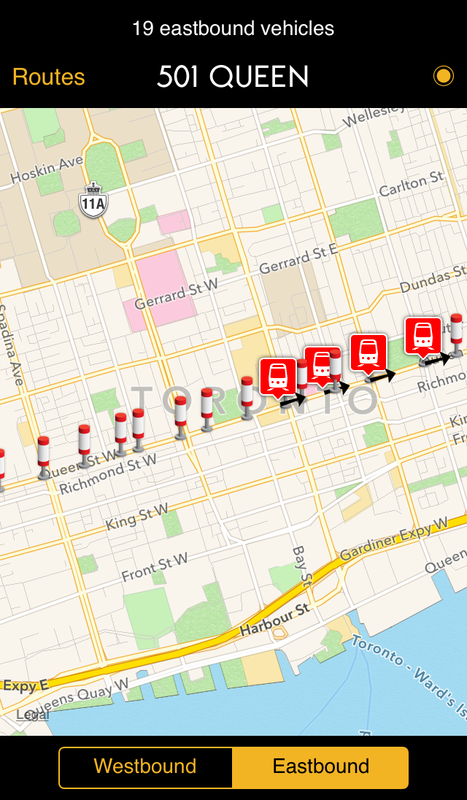 Shows live positions of TTC buses and streetcars in Toronto on a map! Shows live positions of LA Metro buses on a map! Music app for the band With Hidden Noise! Get your Super Visa insurance quote! 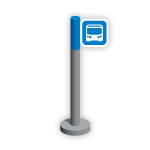 Featuring the transit apps for Toronto, Thunder Bay, and Los Angeles!